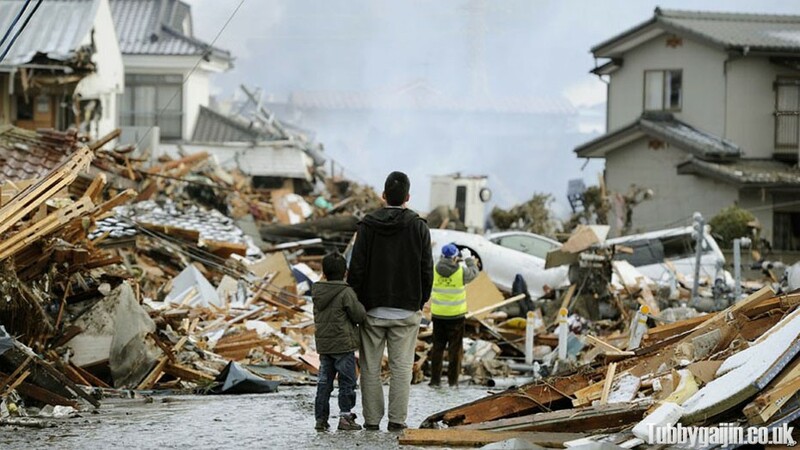 Some 36 hours ago, the “The 2011 off the Pacific coast of Tohoku Earthquake” as it’s now being called struck Japan. Measuring 9.0 on the Richter Scale it caused terrible devastation leaving thousands homeless and many more missing. Back here in the UK it was 6.40am on Friday morning, I was getting ready to head to work and decided to have a quick look at the BBC news website to see if Charlie Sheen had done anything else stupid, what I got instead was this massive shock to the system. I’ll always remember that moment. For the rest of the day I was glued to the BBC website for news whilst trying to contact my friends in Japan to ensure they were all ok. 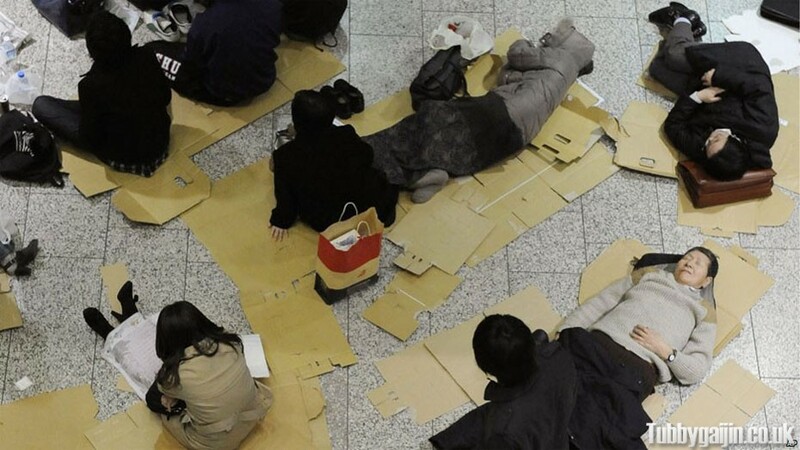 Originating from 15 miles down and 80 miles east of the coast of Japan, with the city of Sendai bore the main force of the quake but significant shocks were felt in Tokyo and beyond causing damage to Tokyo Tower hampering communications. My friend Scott who’s in Tokyo was riding the Yamanote line at the time of the quake – Read his full diary of events here. Lots of numbers are being thrown around, including the fact this quake was some 8000 times more powerful than the recent Christchurch quake, which in itself was a horrific tragedy. 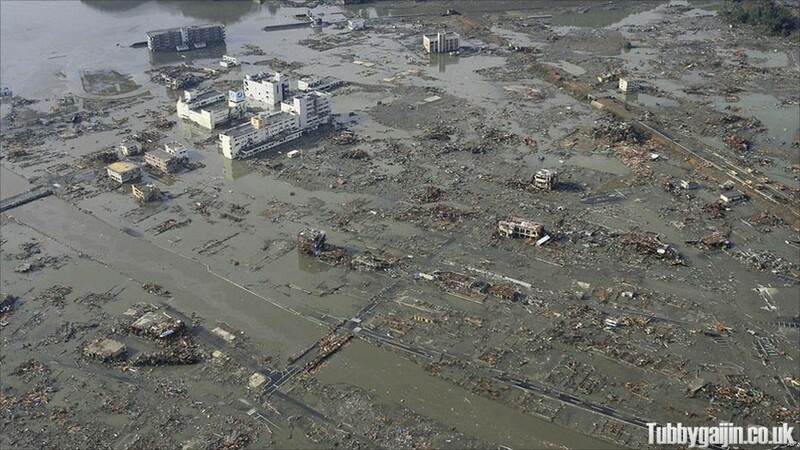 The quake itself set off a chain of events including a huge Tsunami which has caused massive damage to the city of Sendai and has almost wiped out Minamisanriku. Whole trains are missing from the east cost line and damage to a nuclear power plant in Fukushima at one point raised fears of a meltdown, but now appears to be under control despite an explosion today(if you’re watching the BBC they were confusing footage of the plant explosion and a Sendai petrochemical fire earlier today – no black smoke from the plant). Economy is another victim. 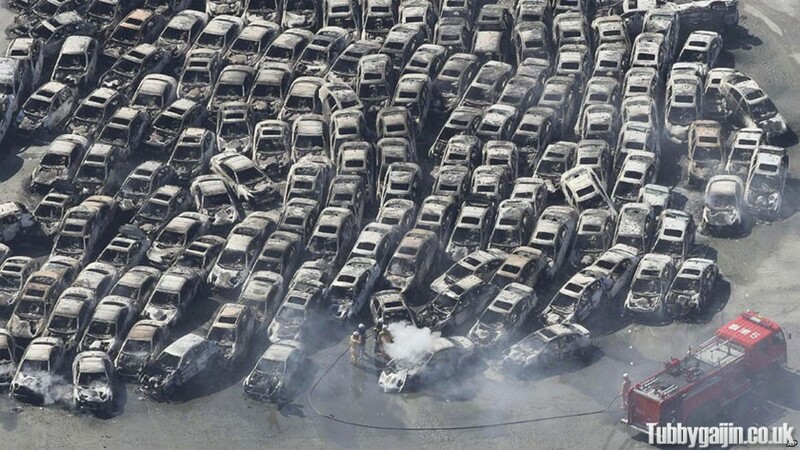 Scores of cars and other products ready for export have been destroyed and being a country which relies on it’s international trade, this could send Japan spiralling into recession. At the time of writing there have been over 120 aftershocks, including 2 over level 6, one of which hit Fukushima today at 1.30pm GMT. 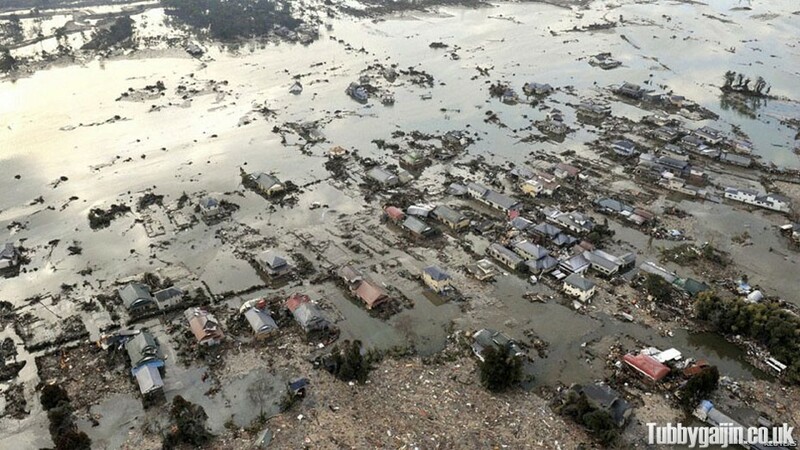 Currently the deathtoll stands at 1300, with a horrifying 10,000 missing from a total population of 17,000 in Minamisanriku. 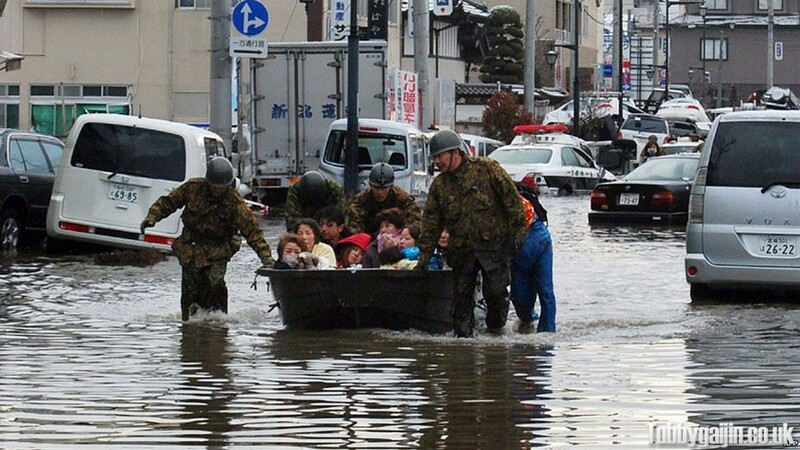 These grim event have however shown people showing great solidarity and rising up to help others, both within Japan and the international community. I also have to give praise to Gakuranman for his regular updates throughout the day and night which no doubt helped alot of people. Being stuck in the UK, that’s kind of hard, but several charities are taking donations for the relief effort, and I’d strongly encourage you to donate if you haven’t done so already. I have a very strong connection with Japan, having got married there and also hoping to move there this year. To see this happen and to be so far away and so literally useless really is frustrating. My thoughts go out to everyone affected and I wish you all the very best.